Add your Scorpio star sign symbol to your Facebook or Twitter profile image. 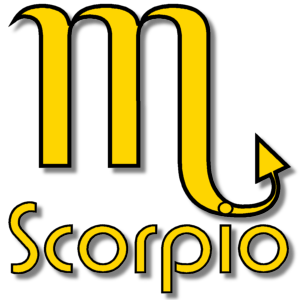 Scorpio - The Scorpion - October 24th - November 22nd. Scorpio, The Scorpion, also known as Scorpius is the eighth sign of the Zodiac.